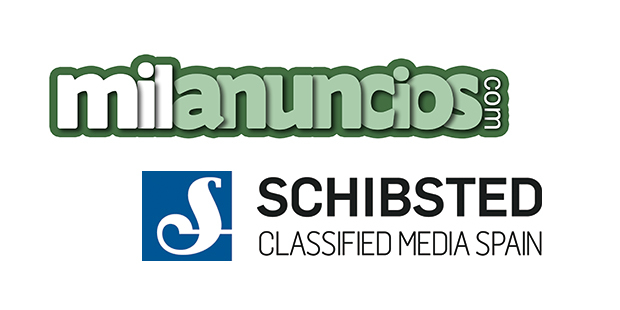 Schibsted completed the acquisition of Milanuncios.com, one of the top generalist online classifieds companies in Spain. And also Avito in Morocco. Naspers Limited, Schibsted Media Group, Telenor Group, and Singapore Press Holdings establish joint ventures for the development of their online classifieds platforms in four key markets – Brazil, Indonesia, Thailand and Bangladesh.